This special tour will transport you back to the 1940s and give you a detailed overview of life in the Terezin Concentration Camp. Terezin, initially founded in 1780 to protect Prague from attacks, was converted into a Jewish ghetto during Nazi occupation in World War II. Walk the grounds with your expert guide and hear chilling stories and facts about the day-to-day lives of prisoners there. 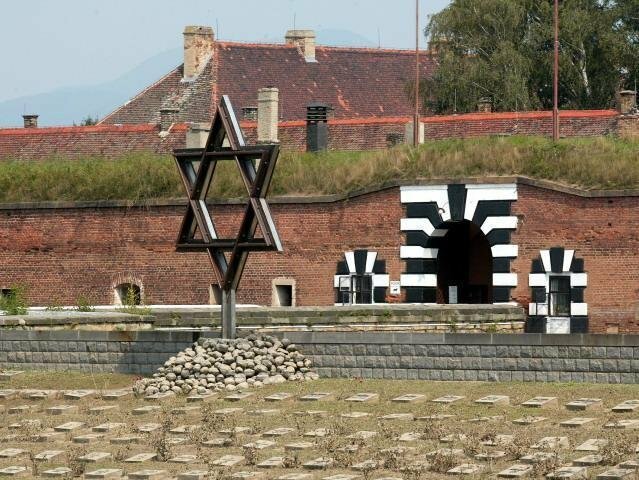 Visit the Terezin Memorial, the only institution of its kind in the Czech Republic. This memorial commemorates the thousands of victims of the tyrannical Nazi rule, and promotes research and educational activities. Experience the tragic symbol of suffering during the Holocaust during this unique, educational and eye-opening tour. Terezin website.